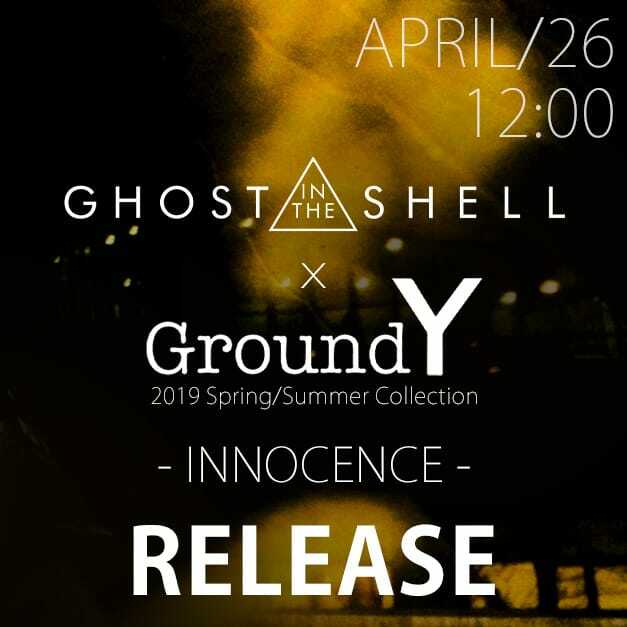 FAS-GROUP BLOG - .LOGY kyoto 19SS [ RIPVANWINKLE × ATTACHMENT ] Brand Mix Style! As the weather in Japan is still pretty chilly, this is a fucntional look that will keep you comfortable in the spring while you view cherry blossoms! 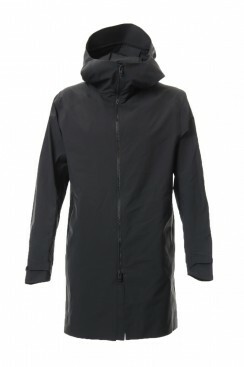 This look has sporty elements and the Attachment outer is water proof, wind proof and also breathable. It is a 3-layer design using an ultralight taffeta for the outer shell. The front part has a double zip, the waist part has a ZIP open pocket and the cuffs are adjustable with Velcro. High hood and verticle silhouette. 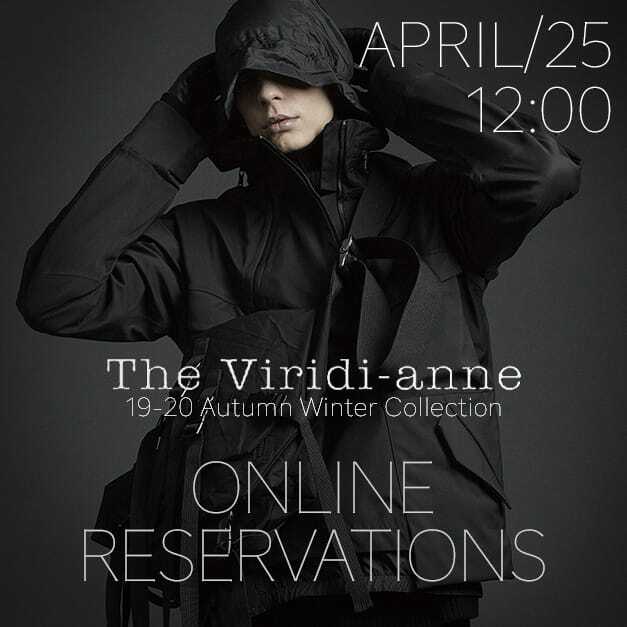 This coat has a sophisticated impression as the shape of the hood gives an overall sleek silhouette. 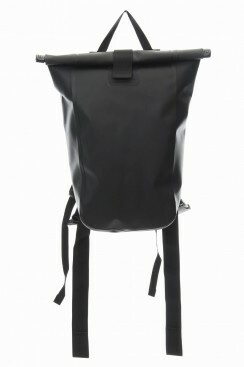 We also paired the 11 BY BORIS BIDJAN SABERI VELOCITY2 11XO backpack to this look! It is a popular backpack that is updated and released with small changes each season. It has a simple design that works well for everyday use. 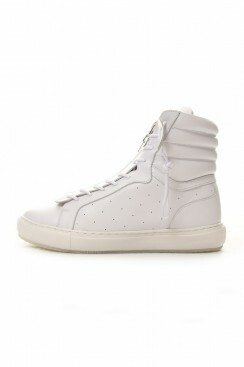 There are removable parts inside and the pockets are small enough to be stored separately. 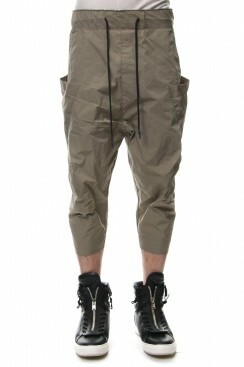 The cropped cargo pants from RIPVANWINKLE are combined with white sneakers. When the temperature rises and styling of short-length pants increase, you can change up this look to a pair of shorts! 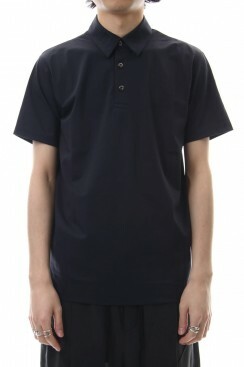 To give a smart and minial finish, we have the polo shirt that is each to match and wear! The simple design of all these pieces come along very well. 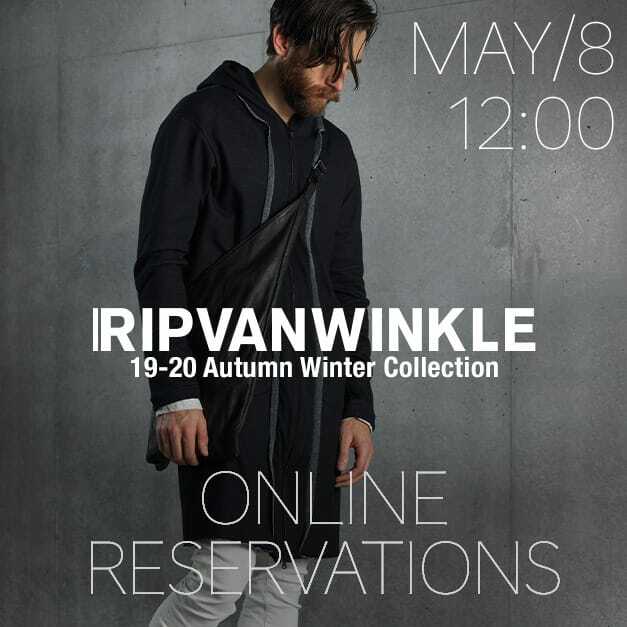 The model is wearing RIPVANWINKLE size 5 and Attachment size 3. The key chain promotion is still going on! 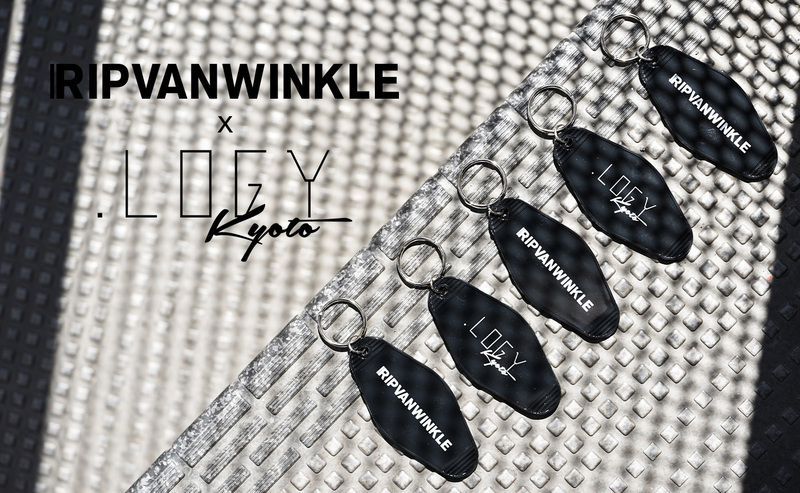 For those who purhcase more than 15,000 JPY, you will get a free keychain with your order!